Several times this spring, coyotes made national headlines when spotted roaming the streets of New York, from Manhattan to Queens. 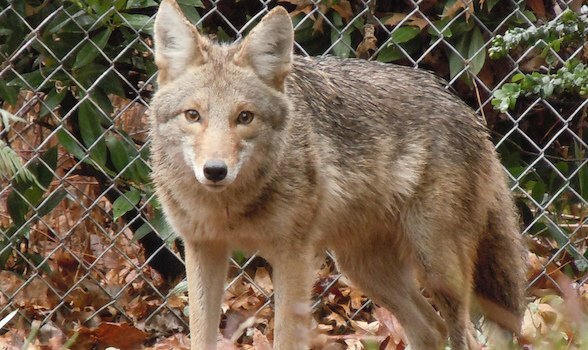 In recent years, a host of charismatic wild species, the coyote being only the most famous, have returned to American cities in numbers not seen for generations. Yet the official response in many areas has been, at best, disorganized, and people’s responses varied. The time has come for us to accept that these animals are here to stay, and develop a new approach to urban wildlife. Most big American cities occupy sites that were once rich ecosystems. New York and Boston overlook dynamic river mouths. San Francisco and Seattle border vast estuaries, while large parts of Chicago, New Orleans and Washington, DC rest atop former wetlands. Even Las Vegas sprawls across a rare desert valley with reliable sources of life-giving fresh water, supplied by artesian aquifers the nearby Spring Mountains. All of these places once attracted diverse and abundant wildlife. In the early days of urban growth, which for most American cities was in the 18th or 19th centuries, charismatic native species were still common in many increasingly populated areas. These creatures disappeared due to numerous causes, from overhunting to pollution. By the beginning of the 20th century, the country’s metropolitan fauna had been reduced to a motley collection of exotic rodents and birds, packs of mangy dogs, and the urban environment’s most fearsome apex predator, the house cat, which terrorized any remaining native songbirds. It is impossible to point to a precise date when wildlife began to return to American cities, but the release of Walt Disney’s Bambi, in 1942, is a good place to start. For Bambi, people were careless arsonists and bloodthirsty predators who forced woodland creatures “deep into the forest.” Ironically, however, the film’s success helped pave the way for deer populations to explode in developed areas. Bambi in 1942: People brought nothing good to the forest. After World War II, in part due to changing attitudes toward wild animals, hunting declined as an American pastime. At the same time, suburbs spread into the countryside. 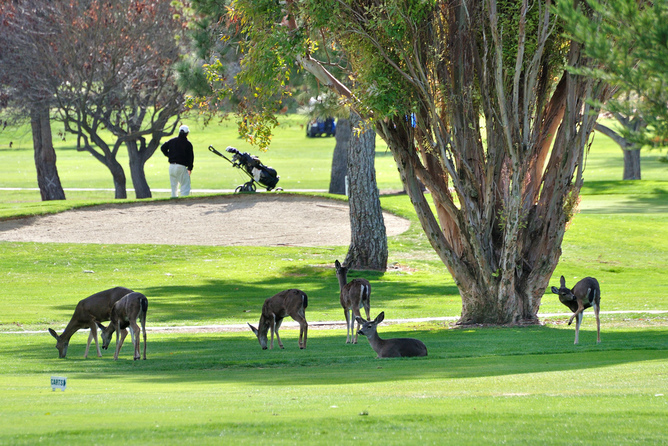 Deer, which had nearly disappeared in several northeastern and mid-Atlantic states, multiplied on golf courses, ball fields and front yards. Beginning in the 1960s, new laws sought to recover threatened species, and many states curtailed predator control programs. New nature reserves also provided spaces where wildlife populations could recover, and from which they could disperse into nearby cities. The results were swift and unmistakable. 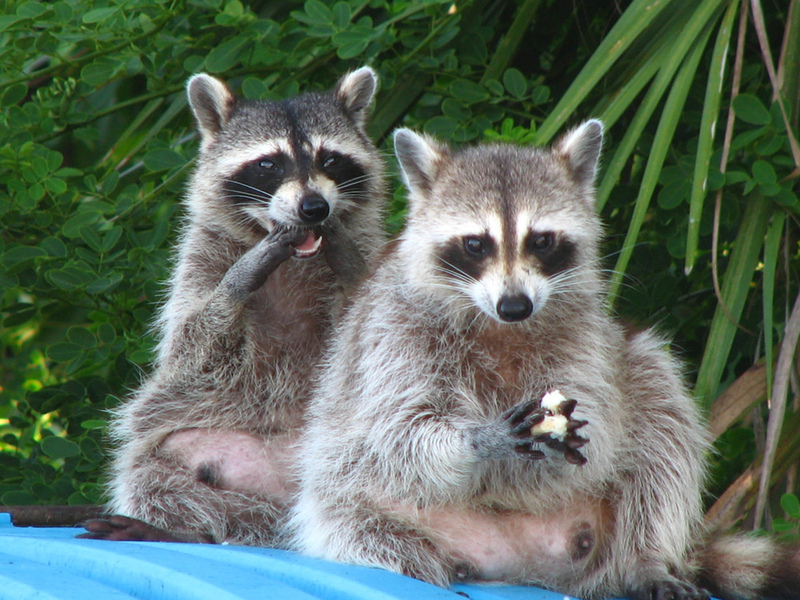 Foxes, skunks, raccoons and possums became ubiquitous American urbanites. So did many raptors, such as peregrine falcons, which thrilled geeky birders and corner office CEOs alike with their aerial acrobatics and fondness for nesting on skyscrapers. Once a rare sight outside forests, deer have spread widely and in their abundance, altered ecosystems. By the 1990s, larger mammals began to appear in the shadows. Coyotes, bobcats and black bears turned up miles from the nearest woodlot, and mountain lions prowled the urban fringe. And there is more. Alligators bounced back from near extinction to populate creeks and ponds from Miami to Memphis. Aquatic mammals such as beavers and sea lions staged remarkable comebacks, including in urban waters. Fishers, members of the weasel family once regarded as reclusive denizens of northern forests, found homes from cushy Philadelphia suburbs to the mean streets of New York. In the Southern California city where I live, the newest addition to our urban menagerie is a small population of badgers. How long will it be until wolves show up in the Denver suburbs? Human residents of these cities tend to react in one of two ways — with surprise or fear — to reports of such charismatic wildlife in their midst. There are historical reasons for both responses, but neither makes much sense today. People react with surprise because most still cling to the old belief that wild animals need wild areas. What these animals actually need is habitat. A suitable habitat does not have to be a remote wilderness or protected sanctuary; it must only have sufficient resources to attract and support a population. 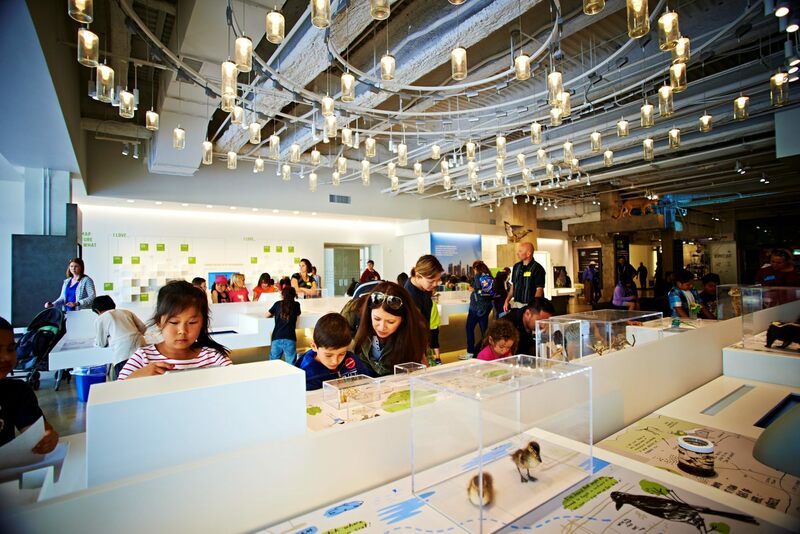 For a growing cadre of wild species, American cities provide a wealth of such resources. Undaunted: raccoons find an easy meal behind a pizza shop in Florida. People react with fear because they have been led to believe that any wild animal bigger than breadbox must be dangerous. Wild animals certainly deserve our respect. A little caution can help people avoid unpleasant encounters, and extra vigilance is a good idea whenever pets or children are involved. Large wild animals can carry diseases, but proper management can reduce the risks. And predators can help control diseases by consuming rodent and insect pests. Despite their reputations, large wild animals are just not very dangerous. By far the most dangerous animals in North America, as measured in human fatalities, are bees, wasps and hornets. Next are dogs — man’s best friend — followed by spiders, snakes, scorpions, centipedes and rats. The most dangerous animal, globally and throughout human history, is undoubtedly the mosquito. Coyotes are nowhere on the list. The Nature Lab at the Natural History Museum of Los Angeles County helps people get to know urban wildlife. Nevertheless, officials have responded to coyote sightings in New York and other cities by rounding them up and moving them to more “appropriate” habitats. Usually, these efforts end with little trouble. But in at least one recent Manhattan case, the critter in question escaped after a chaotic and expensive three-hour pursuit that embarrassed the authorities and revealed the ad hoc nature of our policies. This is an uncoordinated, unaffordable, unscientific, and unsustainable form of wildlife management. finally, clear policies, including rules of engagement and better coordination among the various agencies responsible for urban wildlife, are crucial for both long-range planning and responding to rare but genuine emergencies. All of these measures are essential if America’s increasingly urban human population is to live in peace with its increasingly urban wildlife. Peter Alagona is Associate Professor of History, Geography and Environmental Studies at University of California, Santa Barbara.